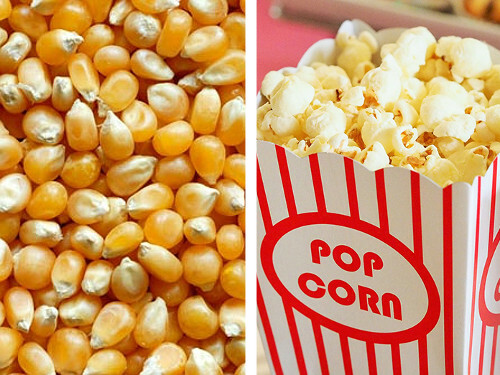 Home >> Nigerian Cooking Tips and Tasks >> Can I Make Akamu/Ogi with Popcorn? Can I Make Akamu/Ogi with Popcorn? Akamu (Igbo), Ogi (Yoruba) or Pap is Nigerian corn meal made from wet corn starch. It has a distinctive sour taste that makes people crave it. It is processed from dry white or yellow corn. After processing it we get the raw akamu/pap/ogi which is then prepared with hot water before serving as a meal. Click here for how to process Akamu/Ogi from the normal akamu corn. Chiffon cloth: for separating the wet corn starch (akamu/ogi/pap) from the chaff. Blender: I used Ufesa Deluxe with 850W. Muslin bag: Any tightly woven cotton, calico or canvass material whose weaves do not shift is great for this. You can make yours at home if you have a sewing machine and know how to sew. In Nigeria, salt used to come in muslin bags, if you still have such bags, it is perfect for this. You need to wash it well before use as salt is akamu's worst enemy. A container with cover for soaking the popcorn. The popcorn muct be raw, that is not popped. The popcorn must be dry. You will need lots of water for rinsing, soaking, grinding and seiving the popcorn. Never let salt come in contact with the popcorn, water and utensils you will use to process the akamu because when that happens, the akamu will not thicken when you prepare it with hot water. 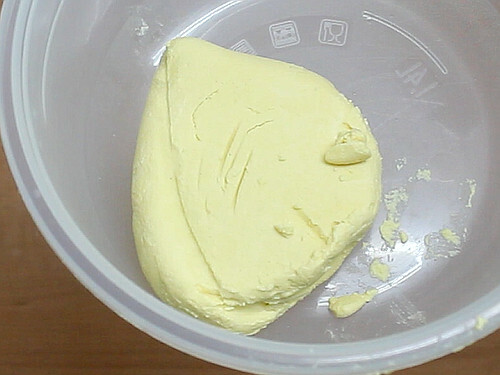 To prepare the akamu for breakfast visit the How to Prepare Akamu/Ogi/Pap page. Watch the video below for the procedure. Akamu goes well with Fried Plantain, Akara, Nigerian Moi Moi, Nigerian Pancake, Fried Yam, Fried Potatoes, Beans Porridge, Nigerian Okpa, even Nigerian Puff Puff etc.